Are you looking for a unique activity to make you look and feel better? 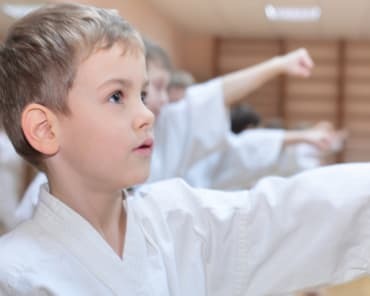 Our unique system combines kempo, kung fu, jiu jitsu, freestyle boxing and more into a complete program that builds strength and endurance, self-discipline and self-esteem, while also teaching self-defense skills. We guarantee you will love the fast-paced and high-intensity workouts, while also gaining physical strength and mental toughness. 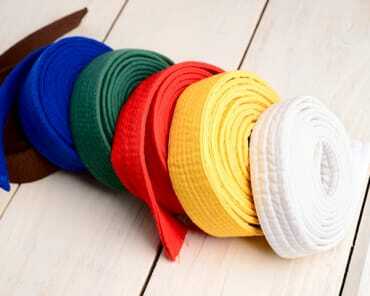 Adult Martial Arts in Hudson is just what you're looking for! Give us a month and we will show you why our members say, "This is the best workout I have ever done!" Our skilled and experienced instructors are excellent motivators and coaches; which is why our members stay longer, train harder, and see the results they are looking for. Don't get nervous! Our Adult program was designed with your in mind. It's safe, fun to learn and guaranteed to make you feel and look better. All of our techniques can be tailored to each individual. We can work around any obstacle or challenge you may have. Adult Martial Arts in Hudson is a complete workout. 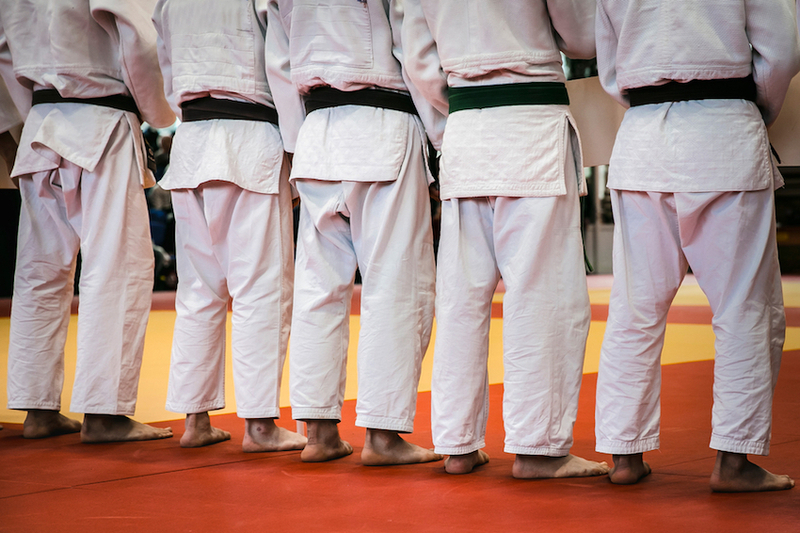 More and more adults are using martial arts as cross training activity. Sign up today! Give yourself the gift of martial arts, we guarantee you won't regret it! All you have to do is fill out the short form on the right side of this page, and we will take care of the rest.